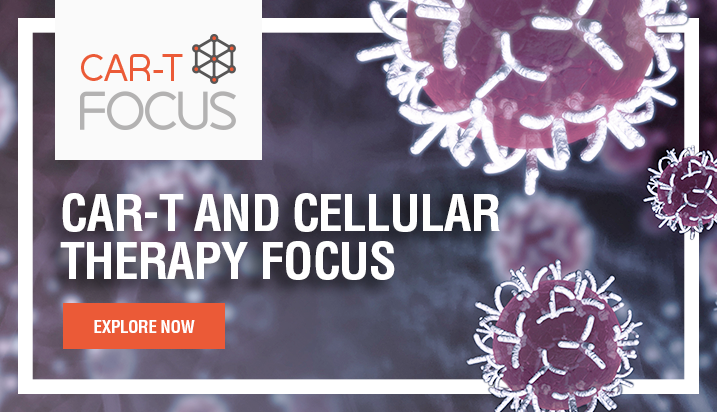 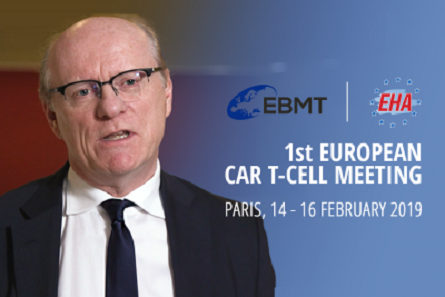 With the recent maturation of novel therapies for acute myeloid leukemia (AML), the field of AML therapeutics is rapidly progressing. 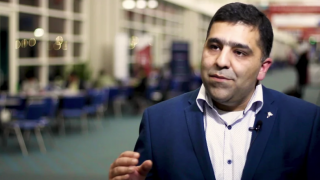 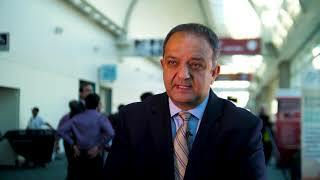 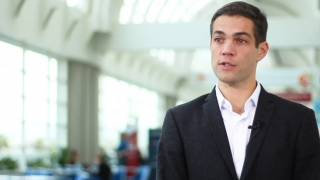 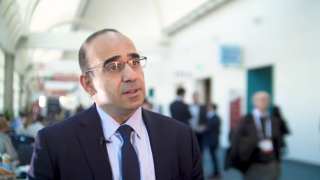 In this interview, Farhad Ravandi, MD, from the University of Texas MD Anderson Cancer Center, Houston, TX, discusses the recently approved small molecule and antibody-based therapies in this field, and the types of therapy that are likely to be approved in the future. 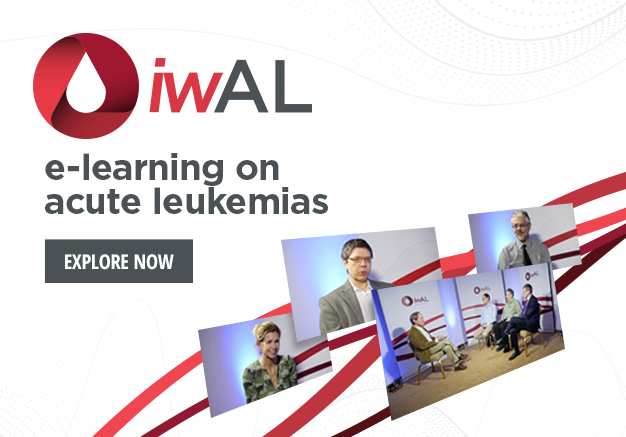 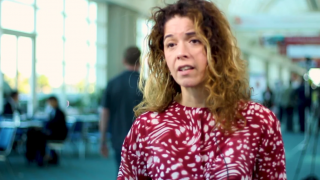 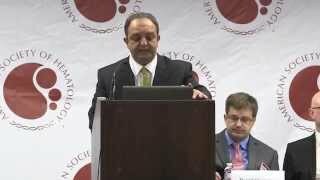 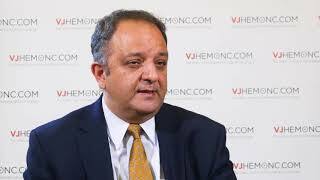 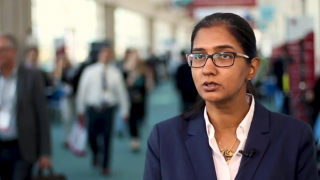 This video was recorded at the 2018 European School of Hematology (ESH) Clinical Updates on Acute Leukemias, held in Budapest, Hungary.